Classes For Everyone, Regardless Of Ability. 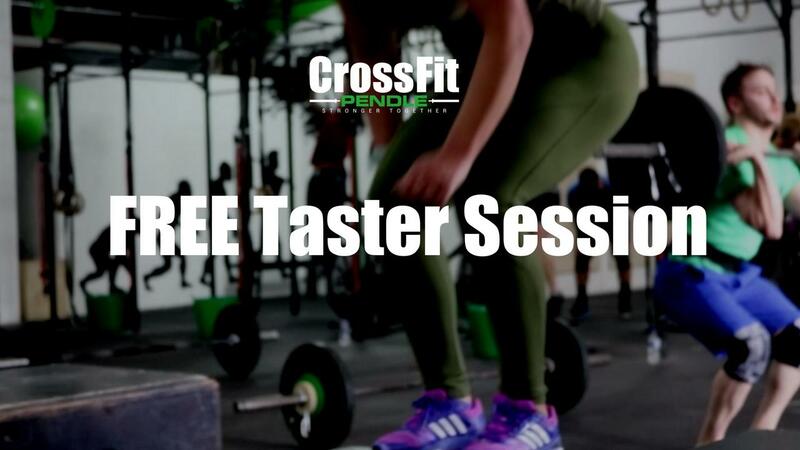 Choose from a wide range of CrossFit Classes delivered by our qualified and experienced CrossFit Pendle fitness coaches, we cater for all abilities no matter what. 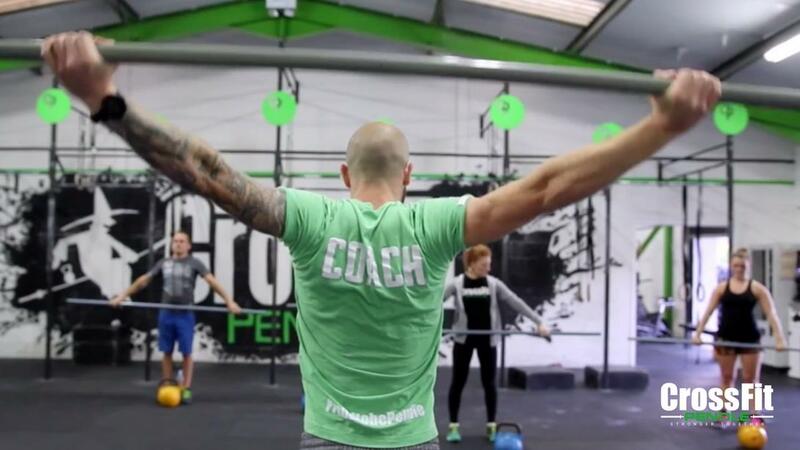 This is your introduction to CrossFit Pendle. Within this session you will be shown the more basic foundation movements associated with CrossFit. 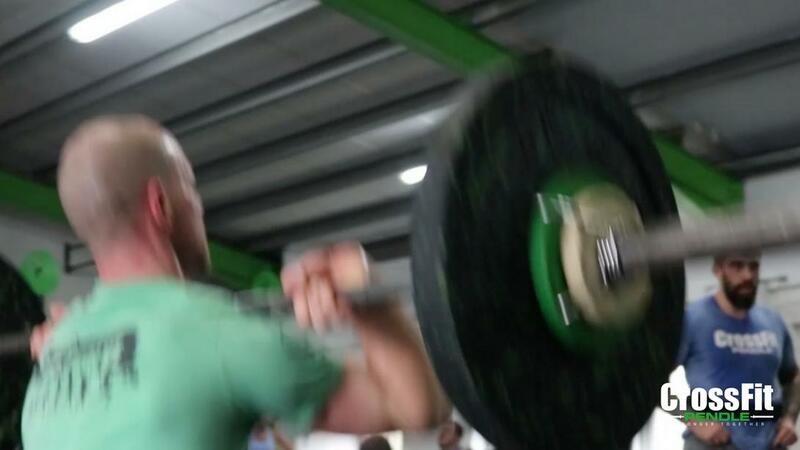 You will find out how CrossFit can be scaled to suit your ability and you will meet our highly qualified coaches. This is a completely free session and you are not obligated to sign up to anything. However if you do enjoy the session you can then choose to book a 1-1 session with one of our coaches before then deciding whether or not you’d like to join. More about this will be explained in the taster session. 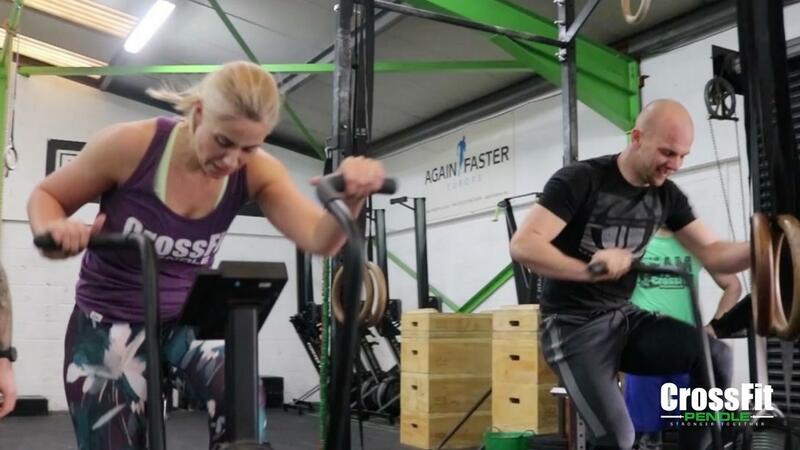 This is known as the workout of the day (WOD), which varies each day and will typically consist of a warm up, strength or accessory aspect and an intense workout ranging typically from 10-20 minutes depending on how the hour is structured on that day. Each class is taken by one of our fully qualified coaches, who will help and encourage you throughout. Every participant in these classes works out together, with all of the exercises and weights scaled to your ability in order to give you a challenging and rewarding workout that is tailored to you. We encourage you to log your times and weights lifted for each workout each day so that you can appreciate the vast improvements that will undoubtedly be achieved over time. This is a beginners CrossFit class for people who are slightly apprehensive about attending the actual CrossFit classes. 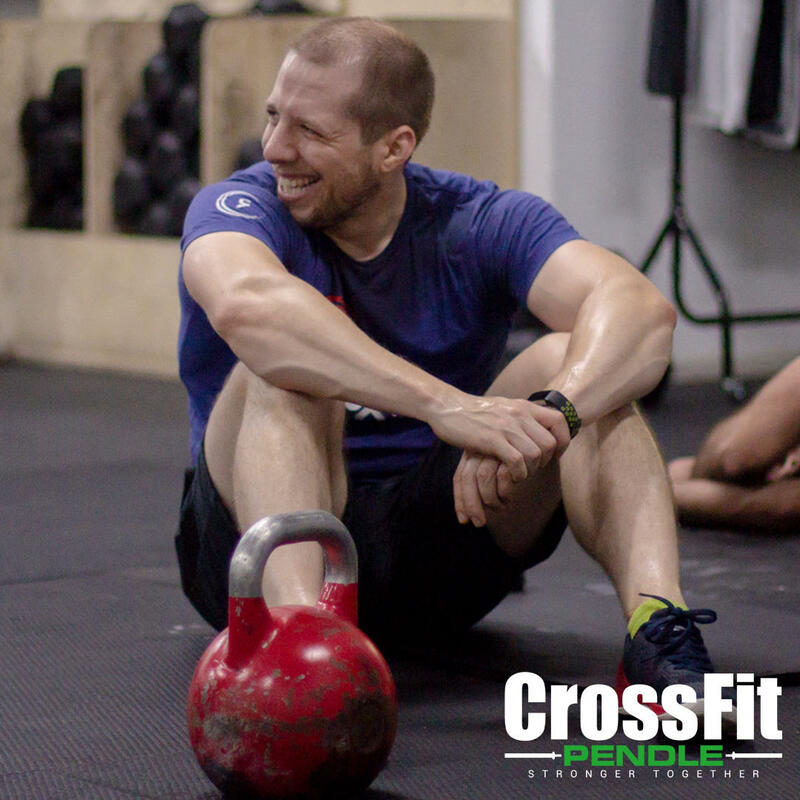 These classes will be based around the less complex movements that you may find in CrossFit. 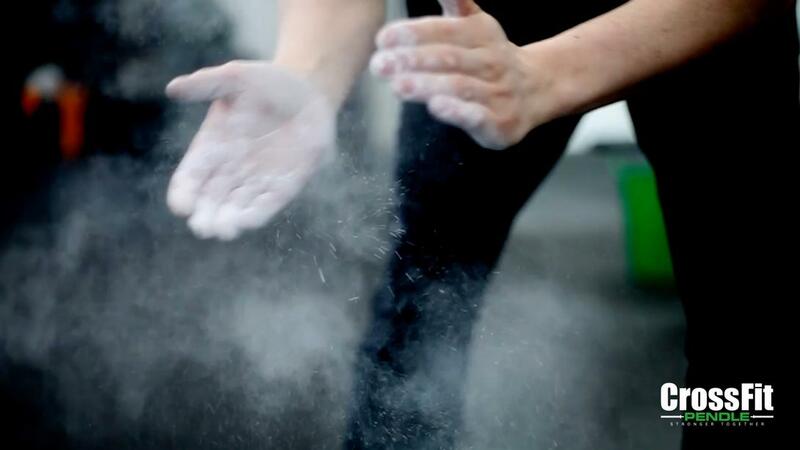 Non-members may attend their first beginners class for free before they decide whether to do their fundamentals. The fundamentals are not required to attend this class. Please get in touch if you'd like more information about this class. This is a fun class designed to be more sociable and requires you to work as part of a team. The class is split into teams three at random and you will be required to complete a set amount of work as a team competing against the other teams in the class. 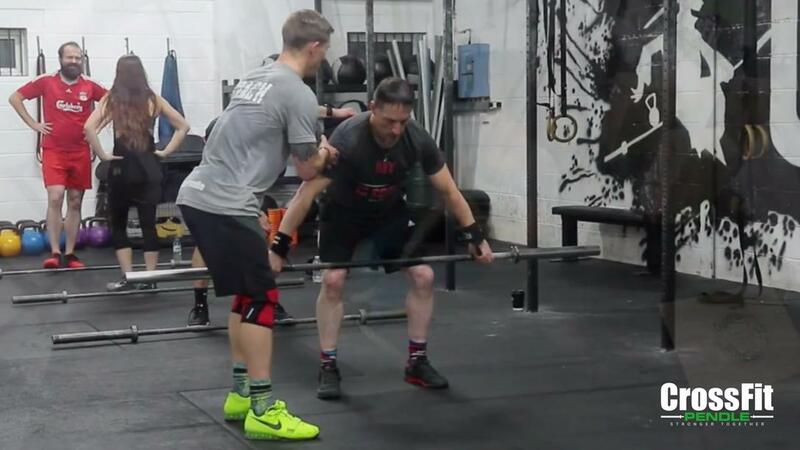 All weights and movements are still specific to you, which can still be scaled down to suit you if you are of a lesser ability than others in your team. It is not an overly competitive class – just a bit of fun! This is a class designed to improve endurance and to burn off those extra weekend calories. This is usually a longer, more gruelling workout lasting approximately 25-30 minutes. The workout has more of a cardio focus designed to make you sweat and work hard. This is a partner workout, where you will either pick your own pairs or we can put you together with someone else of similar ability. If there is an odd number, a team of 3 will be created. This is generally a 25-30 minute workout where you can split the reps between your pair with only one person usually working at any one time. You can expect typical CrossFit movements in this workout. Its a great way to meet new people and is extremely popular with our current members. 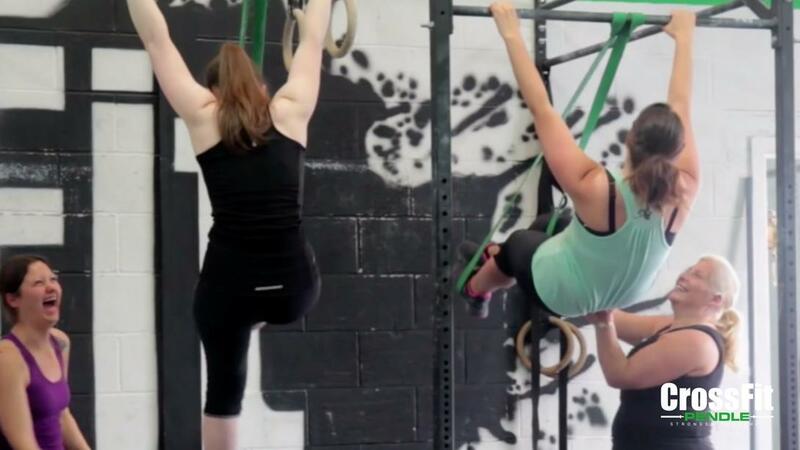 CrossFit Gymnastics is a class specifically aimed at members still trying to progress their kipping pull ups, handstand push ups, toes to bar, pistol squats and other similar gymnastic movements associated with CrossFit. Core work and some other basic progressions of the more complex movements such as muscle ups or handstand walking may also be programmed. This class is aimed at the beginner to intermediate level athlete. Open gym is the area of the gym that isn't used for the main classes before 6pm. 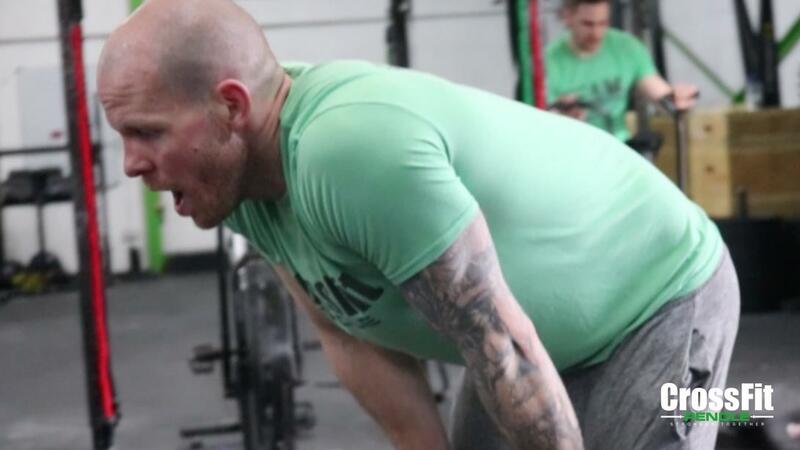 It gives members a place to come in and work on their own weaknesses, catch up on missed WODs, improve their mobility, practice skills, work on technique etc. Full details of when the open gym area is available throughout the week can be found on our timetable. 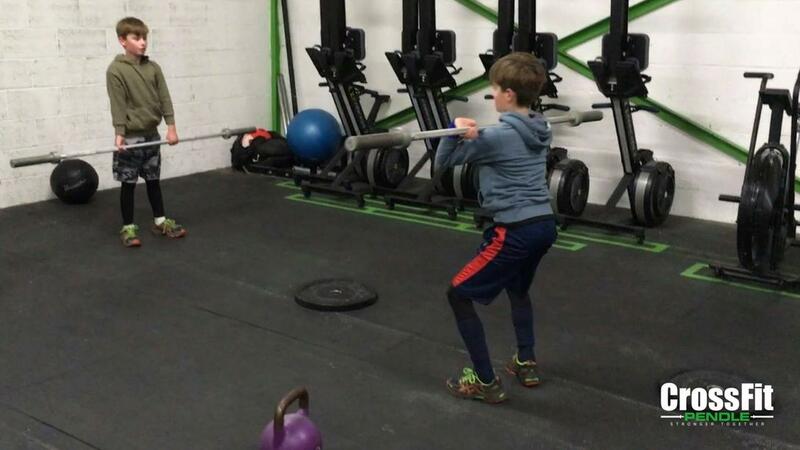 This class is designed for kids who are now ready to learn the basic movements associated with CrossFit. 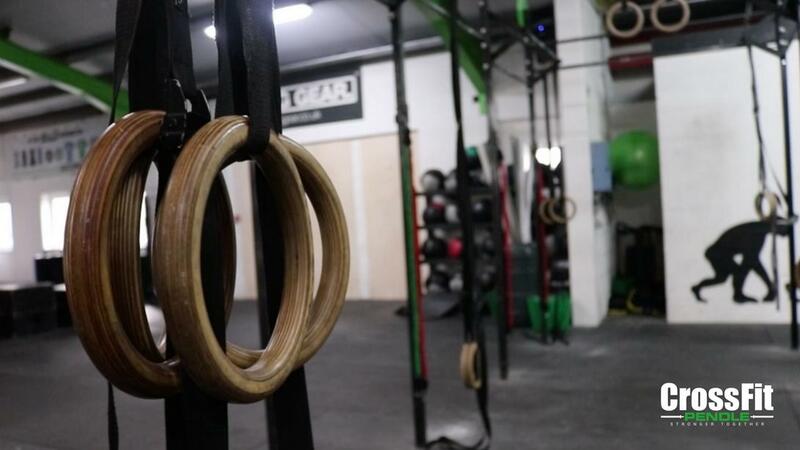 They will look at early gymnastic movements and the basic techniques of weightlifting & olympic lifting with PVC pipes & empty bars. This is a 45 minute spinning class, designed to make you work up a sweat with an exceptional soundtrack to keep you motivated! It will take place in our dimmed light spinning room and will consist approximately of 5 minute warm up, 30 minutes of intense spinning (varying resistances, speeds, etc) and a 5 minute cool down. Spinning classes are an extremely popular, non-impact cardio-vascular exercise. If it is your first time please make the coach aware and he will help you to set up your bike correctly and explain thoroughly how the sessions run. 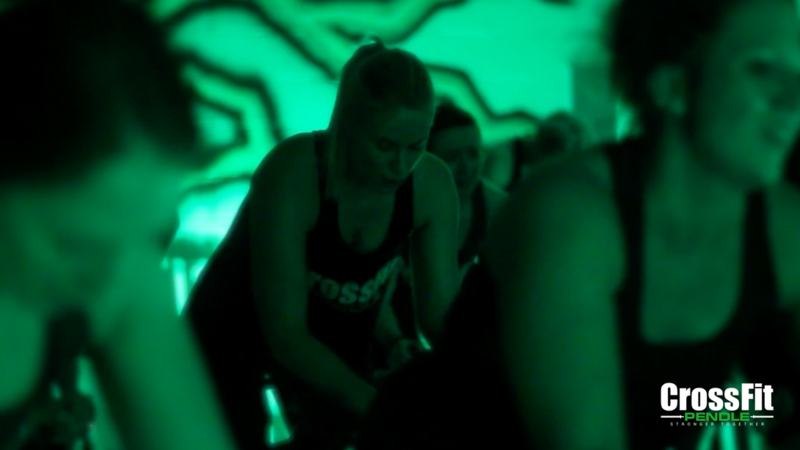 UNLIMITED Classes £25 Per Month - Learn More!